Thanks to the magic of Soundcloud's notification system, I received word today of a new mixed set by Dayve Hawk of Memory Tapes. One of the first artists I actively followed online (from his time with Hail Social, to Weird / Memory Tapes) - he consistently creates excellent music. The Walk Me Home mixes in particular have a vintage, spooky vibe to them. 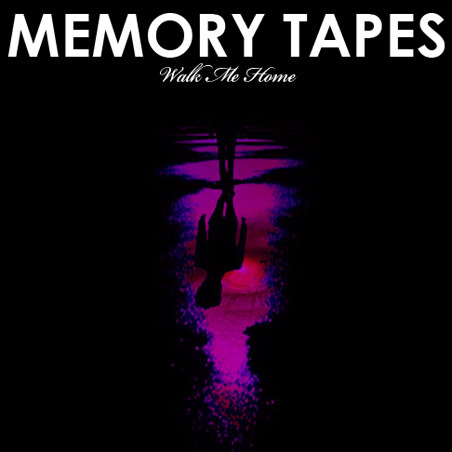 Also, Memory Tapes "Walk Me Home" mix [free download link], was created originally for the excellent ARAWA.fm back in 2009.